Have you considered partnering with social media influencers to promote your sweepstakes? Working with influencers increases brand awareness and the number of entrants for your sweepstakes. Here are some tips on how to successfully promote a sweepstakes by partnering with influencers. There are plenty of ways to find influencers to partner with. The first step is to identify the influencers in your industry or niche. You can use social media marketing tools to search for trending content or ask your customers to recommend their favorite influencers. There are also agencies that specialize in matching brands with influencers. When choosing, ask yourself: is the influencer’s audience a good match for your target market? Once you’ve identified the influencers you would like to partner with, you’ll need to pitch your sweepstakes concept. Have they worked with brands before? Do they have good photo or video skills to carry out a good promotion? What do they charge for sponsored posts? Expect to pay a fee while providing free product. See also if they’ve worked with any of your competitors previously before you get started. To sign on influencers, you’ll need to draft a contract which specifies how many posts you expect them to create, the primary messages to convey, as well as the dates for their paid promotion. They will know what will appeal to their audience, so it’s OK to give them the creative freedom to express your message within certain guidelines. Make sure to also cover your post-giveaway expectations and deliverables. Most importantly, make sure they follow FTC guidelines to disclose that the post is sponsored. There are also guidelines regarding online contests and sweepstakes. Another option is to give influencers free product so they can run their own giveaways to their fans only. However, there are pros and cons to this approach. 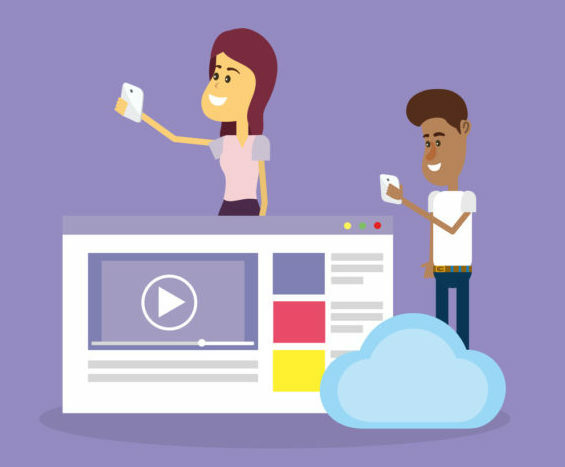 On the downside, your company will have less control and will have to run a few of these to reach a bigger potential audience. You’ll also have to take extra steps to ensure they use official rules and follow the other legal requirements for running a sweepstakes. Despite the drawbacks, allowing influencers to run their own giveaways can be extremely beneficial, especially for new product launches. Now that you know the basics of working with influencers, let’s take a look at an example. 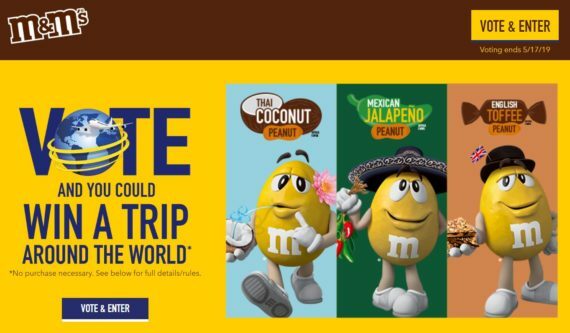 M&Ms recently recently announced new international flavors with a sweepstakes and got a little help from a few Instagram influencers. Image copyright by Mars Wrigley Confectionery US, LLC. My sweet tooth is always on the look out for something new to try so when @mmschocolate came out with three new flavors you know I had to go pick some up! Here’s what they taste like: Thai Coconut Peanut M&M'S® Candy: Thai-inspired sweetness Mexican Jalapeno Peanut M&M'S® Candy – a slight kick at the end English Toffee Peanut M&M'S® Candy – rich like a trip to Britain 😂 I’ve tried it out with my classmates and it was interesting to hear how they described it. If you’re bold enough to try it, they’re available at @7eleven 😘 #ad #flavorvote2019 TRY THEM ALL and vote for your favorite flavor! New internationally-inspired flavors: Mexican Jalapeño Peanut, English Toffee Peanut, & Thai Coconut Peanut. Vote and you could win a trip around the world* . No Purchase Necessary. 50 US/DC, 18+ only. Ends 5/17/19. As you can see, each influencer promoted the sweepstakes in their own way creatively, while still conveying the M&Ms message. Each post also included hashtags to increase visibility for the post and to follow FTC guidelines, as well as, a call to action to encourage their followers to enter. Out of all of the ways for influencers to partner with brands, a sweepstakes is one of the most effective. Once you have popular influencers on board and ready to promote your brand, all it takes are a few quick posts on social media to dramatically increase awareness about your sweepstakes and your brand. Promote your brand with a text to win from Sweeppea! To get started now, see features and pricing. Every business wants happy customers. 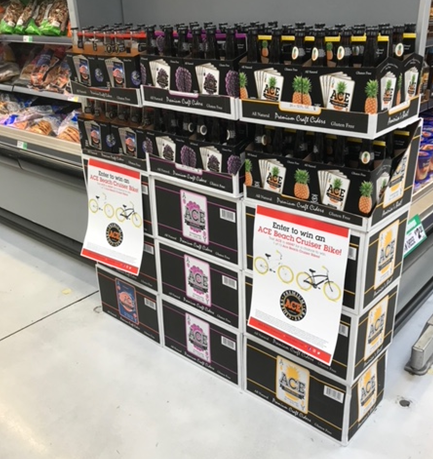 But how many businesses can say their customers are truly excited about their promotions? As marketers, we have that unique ability with sweepstakes. 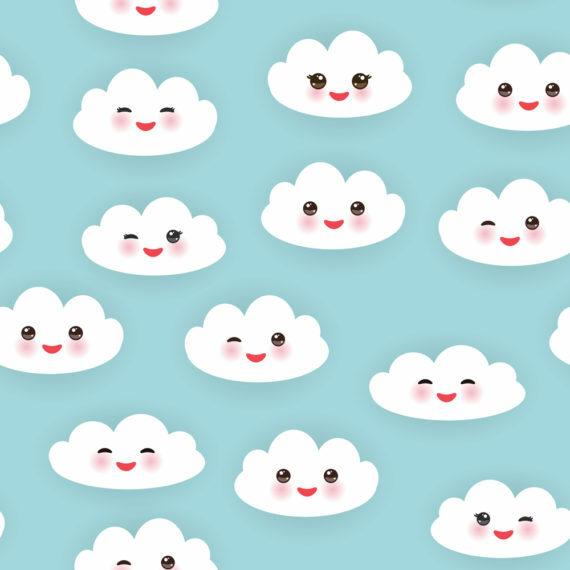 So, if you want your customers to feel like they’re on cloud nine when they think about your business, you should run a text to win sweepstakes. Here are 4 ways a text to win makes customers happy. Everyone loves to win. It’s even better when they have your business to thank for awarding them a big prize. 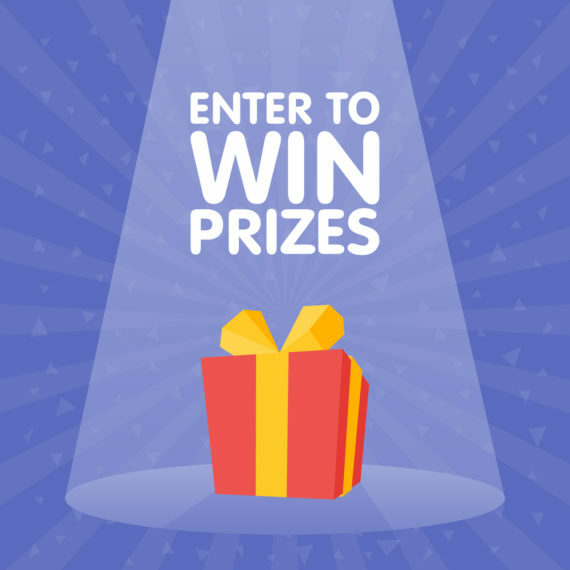 If you want your customers to get excited about your business, giving away awesome prizes as part of a sweepstakes is sure to attract plenty of attention. A sweepstakes gives you a chance to give back and helps to show your appreciation for the customers who keep you in business. No other promotion says “come join us” like a free giveaway to potential customers. Running a text to win sweepstakes is not only an opportunity to engage your existing customers, you can also use it to attract new customers to your business. By advertising your text to win, you can ensure the first interaction customers have with your business is a positive one. Who can resist getting excited when they get a free prize? Once you have their attention and have made them happy, they’ll be more open to seeing what else your business has to offer. 3. That’s Just What I Wanted! A sweepstakes is also a great opportunity to connect with your customers. After the sweepstakes ends, you can follow up with those who expressed interest. You can also get information or ask questions to find out their likes and dislikes. This will help you offer promotions that are tailored to their interests, and more. By engaging with your customers after the promotion, you can create a more personalized customer experience that will better meet their needs in the future. No customer wants to do business with a company that treats them like they’re a walking dollar sign. A text to win can open communications in a way that goes beyond the sale. 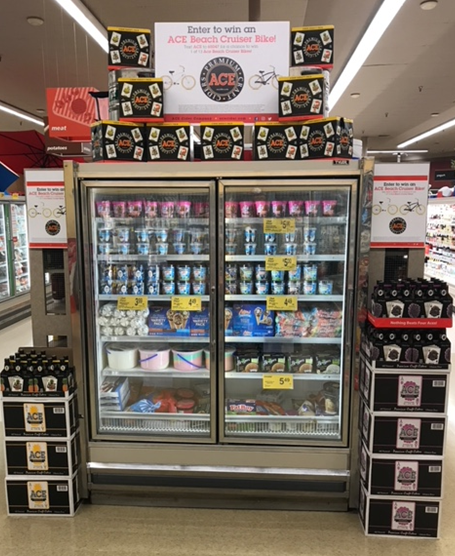 While the’re entering your sweepstakes, you can speak with them about it and connect with them on social media, in store, by email and online. It can help humanize your brand. While prize winners will be beaming with happiness, your other customers will also be happy to know they are in the hands of a brand that shows their customers matter. 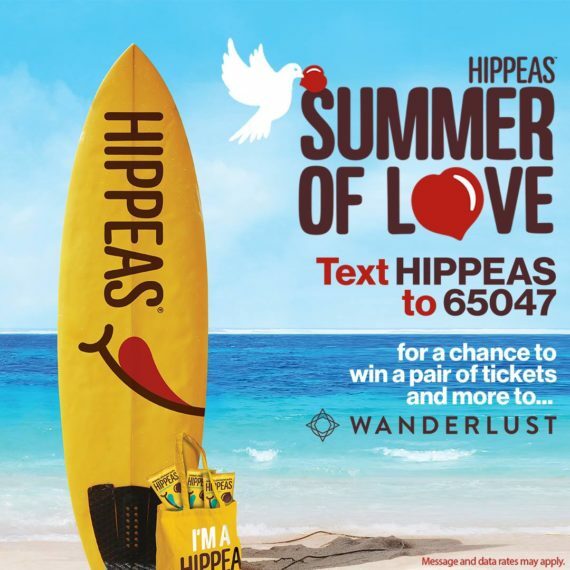 Make your customers fall in love with your business with a text to win from Sweeppea! To get started, see features and pricing.